Welcome! 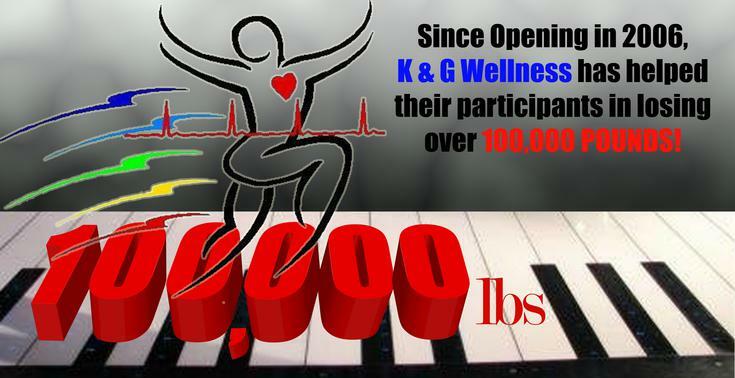 K & G Wellness is a rapidly expanding Nutrition Course offered in the heart of Mid-Michigan. Started in 2006, Kevin and Ginny Freeman has helped thousands of local residents finally "learn" how to eat nutritiously. Taught by a bachelor's prepared Registered Nurse, the "Nutrition For Life Course" is a ten-week class that teaches you exactly how food interacts with your body. Putting your nutrition into balance will certainly put your body into balance, and side effects of life-long unhealthy eating habits become once again balanced. So, if you are struggling with trying to lose weight, you will not have long-term weight loss success until you realize you have to learn "how to eat" when NOT "dieting". Registration open to Fowlerville School District employees and the general public March 8-March 30th. 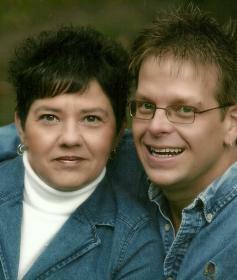 Seats are reserved by calling our office at 989-862-1601. TIME IS RUNNING OUT but there are still a few seats available. CALL TODAY! Don't miss out!